Rev. John Middleton was a pastor of Joy Metropolitan Community Church in Orlando, Florida. 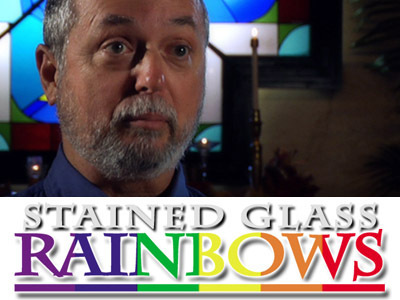 Their primary ministry is to gays, lesbian, bisexual, and transgendered persons.